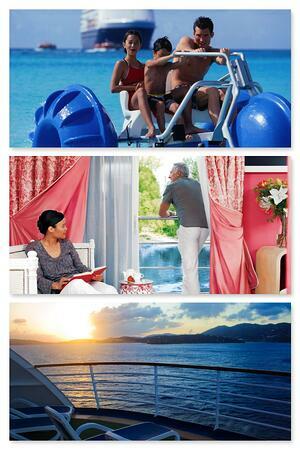 A cruise is a great way to enjoy a holiday and cruises are increasing in popularity each year. Once you step onboard, you unpack once and it is all taken care of for you. Wake up in a new destination each day with all your meals, entertainment and transport. 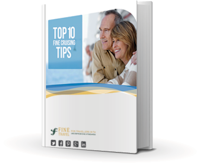 In this complimentary eBook, find 10 invaluable tips to help guide you as you start thinking about a cruise holiday. This eBook provides tips for ocean, river and canal cruising. These relaxing modes of travel are great for unwinding, exploring or just spending quality time with friends, family or new acquaintances.